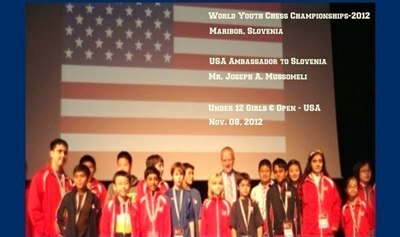 We have partnered with a cluster of Title I schools in Chicago where we will pilot our Chess in the Classroom program. 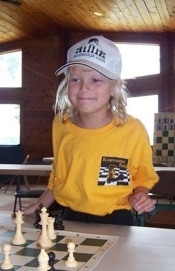 We need to raise $100,000.00 to bring chess into the classroom and we look to you during this critical time to ensure that the program will reach underserved students in our participating schools. Will you make a tax-deductible donation now to help these deserving students? 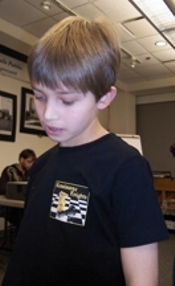 Thinking about adding chess classes to your school's enrichment program? 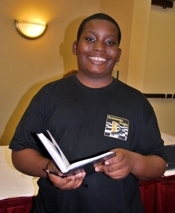 We hope you will consider Renaissance Knights, Illinois' premier chess organization. 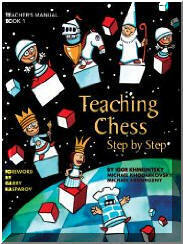 We do more than teach the game of chess; we help children build skills that lead to academic success. Classes are structured, well-managed, and designed to build a child's confidence, as well as a love for the game that will last a lifetime. 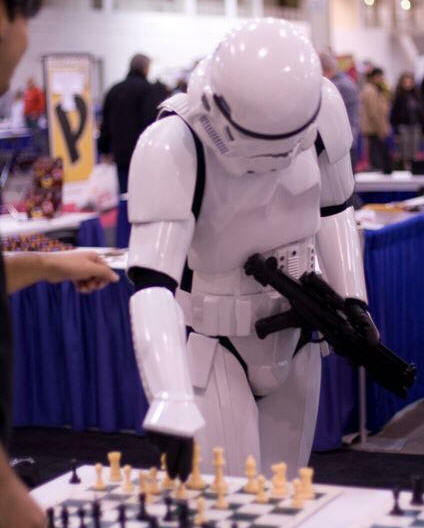 "Wow, Adrian really enjoyed his first chess lesson. Thank you for doing this!" If you are interested in bringing Renaissance Knights to your school or community center contact Sheila Heiser for more information at 773-844-0701 or email rknightsccc@aol.com. 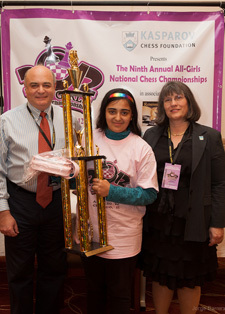 When 11-year-old Anupama Rajendra entered the 18 & Younger section here at the All-Girls National Championships , she expected one of the higher-rated players to claim first place. Since 2006 RKCF has been a consultant to the CPS Sports Department and the program has grown tremendously!